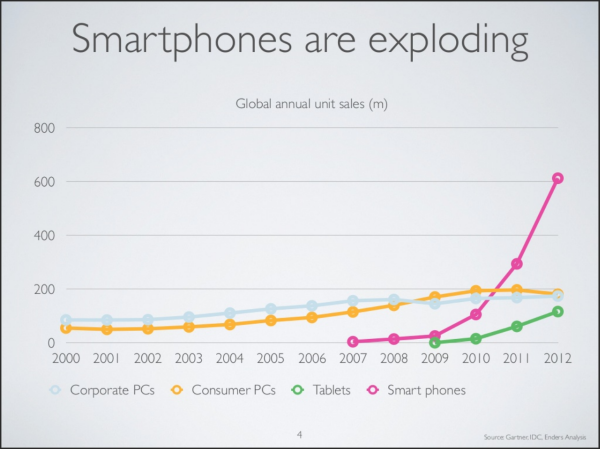 I nice presentation by Benedict Evans with some hard evidence on the state of mobile usage. Modern Retail encourages to consider the ramifications of mobile commerce to your business. If you have already done so, please start planning to redo your website with one that has a Responsive Design!